Suitable for: If you have large pores and/or sensitive skin, this mask is for you. 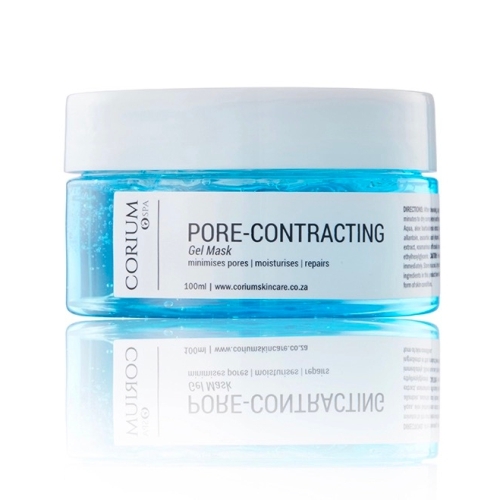 The Pore Contraction Gel Mask also contains Rosemary which contains an acid called rosmarinic, that calms and soothes the skin that is easily irritated. DOES NOT CONTAIN: Propylene Glycol, Parabens, Diethanolamine (DEA), Triethanolamine (TEA), Monoethanolamine (MEA), PVP/VA Copolymer, synthetic colours/fragrance, EDTA, Phthalates and Talc. 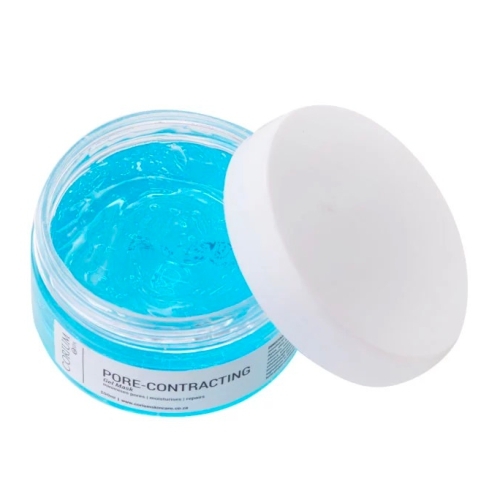 Notify me when Pore-Contracting Gel Mask 50ml Pore-Contracting Gel Mask is available.